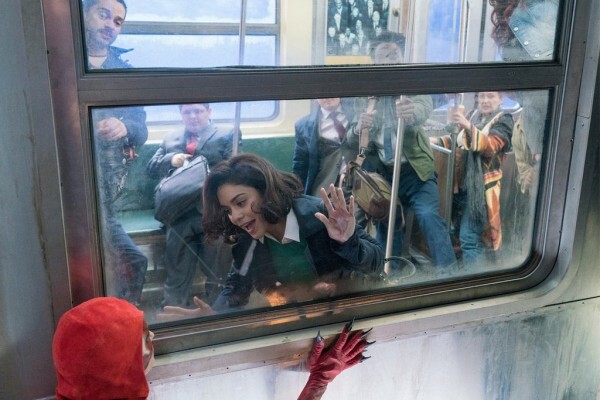 The series takes place in a world where superheroes and villains exist but can sometimes exasperate the normal human insurance adjusters like those on the show as they deal with the chaos left behind. DC Comics characters will make guest appearances like the Crimson Fox pictured below and we speculate they'll continue to be pulled from the B-list. 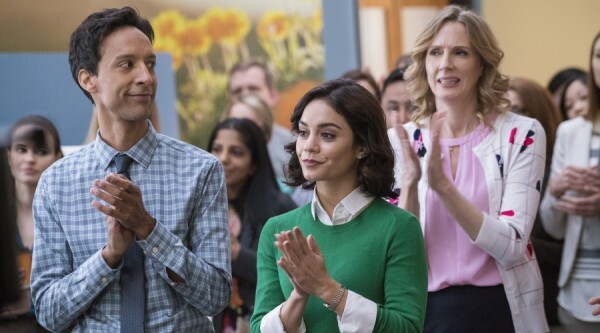 When Emily [Vanessa Hudgens] stands up to one of these larger-than-life figures that she accidentally becomes a cult “hero” in her own right — even if it’s just to her group of lovably quirky co-workers. Now, while she navigates her normal, everyday life against an explosive backdrop, Emily might just discover that being a hero doesn’t always require superpowers. The show stars Hudgens (Grease Live, High School Musical), Danny Pudi (Community), Alan Tudyk (Firefly, Con Men), and Christina Kirk (A-Z). Ben Queen wrote the pilot and will execute produce the series with Michael Patrick Jann. 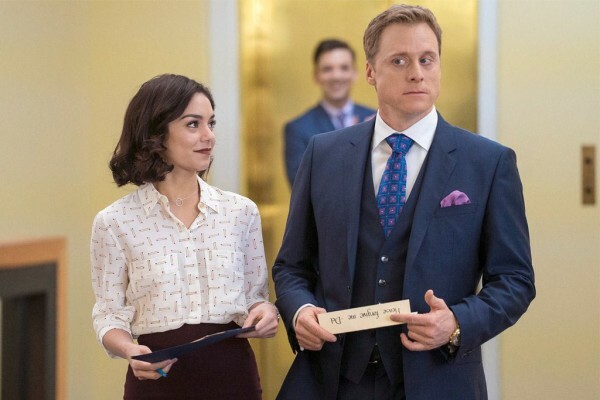 The NBC comedy joins other comic book based shows on television like Arrow, The Flash, Legends of Tomorrow, Supergirl, Lucifer, Agents of SHIELD, Agent Carter, Daredevil, Jessica Jones, The Walking Dead, and the upcoming Preacher, Luke Cage, and Iron Fist. 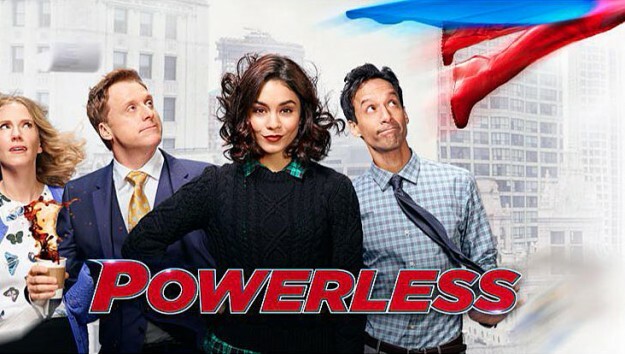 However, 'Powerless' (and ABC's upcoming 'Damage Control' from Marvel) will be the only superhero comedy programs planned to hit TV so far.